Invest your money in Gold. Gold has protected wealth for centuries through every economic recession and calamity. 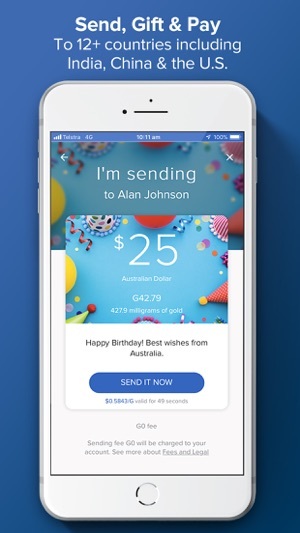 SendGold makes it simple to own and useful for payments and gifts across the globe. Both the novice and the experienced trader value the simplicity, security and liquidity of SendGold. You can buy and sell by dollar amount or weight, anytime and anywhere, at some of the lowest fees and minimums in the market today. 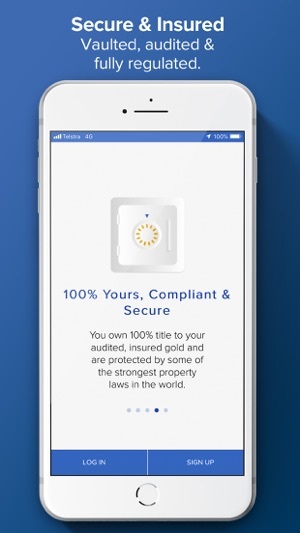 The SendGold app lets you track the value of your gold over time with simple tools and graphics displays. Your gold is audited by Bureau Veritas, insured for damage or theft by Lloyd’s of London, and legally protected under Australian law to give you peace of mind. It is independently stored in high-security gold vaults in Sydney, Australia, monitored 24/7 by Brinks Global Services, a company securing precious metals since 1859. Use your gold to make payments to over 12 countries including India, China and the U.S. (countries added frequently). All you need to send gold is the recipient’s phone number or email address. If the recipient already uses SendGold, they’ll receive the gold in seconds. If not, they’ll get an SMS and email to download the app, after which the gold will be waiting for them in their new account. Gold is the perfect gift for many special occasions. Give your friends and family the gift of gold, using themed virtual gift wrapping and personalized/private messages. You can sell your gold at any time and in any amount. 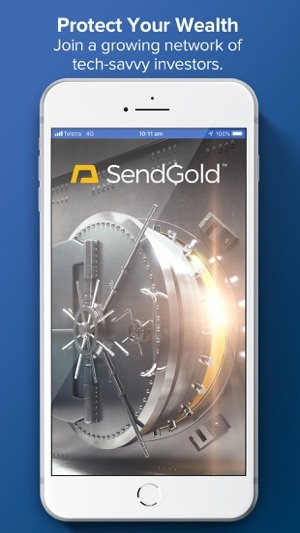 SendGold will immediately send the proceeds to your bank account. DOWNLOAD OUR APP FOR FREE AND GET STARTED IN MINUTES! - Additional SMS authentication to protect valuable transactions. Wow! Amazing! What an incredible app. Highly highly recommend. 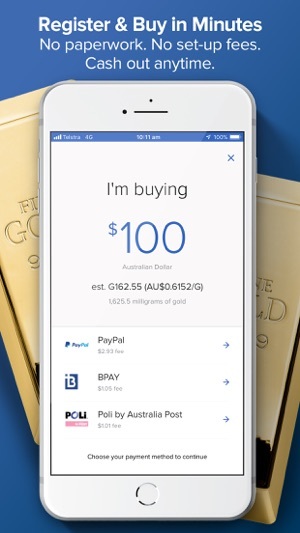 Excellent app - Well done Send Gold.